VOUCHER BABY SITTER: NUOVE PRECISAZIONI INPS. CONGEDO PARENTALE IN MODALITA’ ORARIA: LE ISTRUZIONI DELL’INPS. BONUS BEBE’: LE ISTRUZIONI PER LE DOMANDE ALL’INPS. TUTELA MATERNITA’: IL PARERE DEL GARANTE SUI CERTIFICATI DI GRAVIDANZA INPS. CONCILIAZIONE TEMPI VITA E LAVORO: IL PARERE DELLA FONDAZIONE STUDI CONSULENTI DEL LAVORO. INTERDIZIONE DELLE LAVORATRICI MADRI ADIBITE A LAVORI FATICOSI E USURANTI. SGRAVIO CONTRIBUTIVO PER SOSTITUZIONE MATERNITA’: AMMESO ANCHE PER I SOGGETTI I.N.P.G.I. CONGEDO PARENTALE E LIMITI TEMPORALI: I CHIARIMENTI DELL’INPS. ASSEGNO DI NATALITA’ 2015: NUOVE PRECISAZIONI DALL’INPS. NUOVO CONGEDO PARENTALE E FIGLI CON DISABILITA’: LE ISTRUZIONI INPS PER LA PRESENTAZIONE DELLE ISTANZE. MATERNITA’ : VALIDA ANCORA LA NORMALE MODULISTICA. BONUS BEBE’: ECCO LE INDICAZIONI DELL’INPS. MATERNITA’ E CONCILIAZIONE TEMPI VITA LAVORO: LO SCHEMA DEL DECRETO LEGISLATIVO. 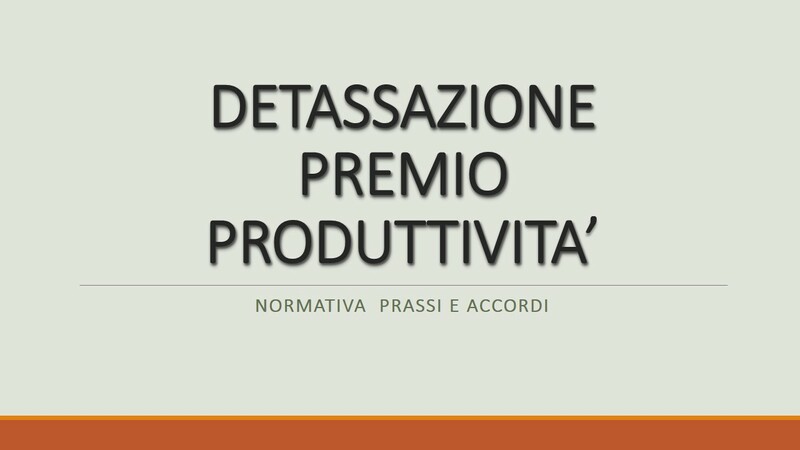 DISOCCUPAZIONE E CONGEDI DI PATERNITA’ IN AGRICOLTURA.